The Navelina is a big, rounded and slightly oval Navel-type orange. It has an intense orange skin and a small navel. It is seedless with a fleshly pulp, and it contains a large amount of juice. It’s the most keenly anticipated orange, as it marks the beginning of a new season. It is an early variety and can be picked in the last half of October and continues up to the end of January. It matures on an average two weeks before the Washington Navel. 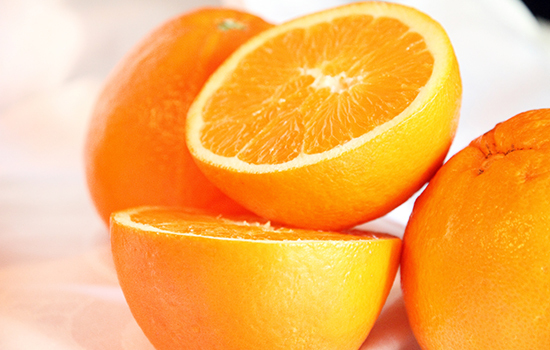 It’s considered to be an eating orange, although it can also be used as a juice orange. A sweet seasonal appetizer.